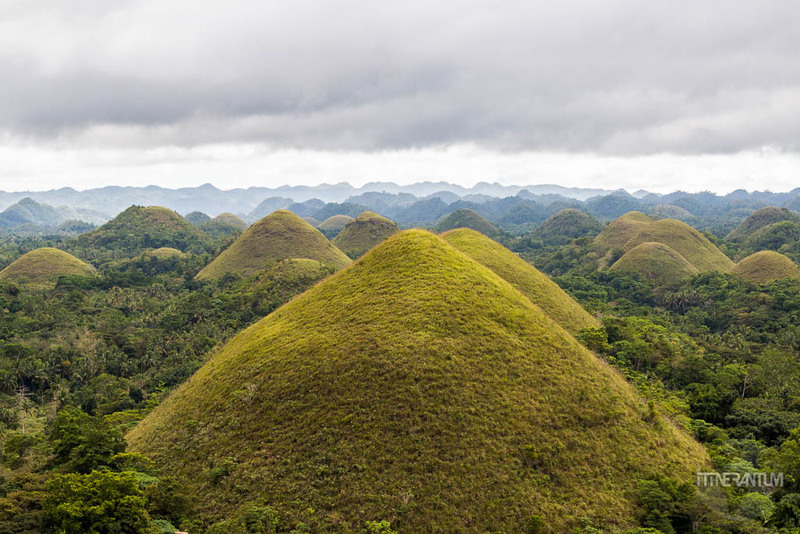 Bohol is a fabulous destination that was on top of our list of places to visit in the Philippines. You’ve got pretty much the best of what the country has to offer, all packed in/around one island. Not a small one, mind you, considering is the 10th biggest island in the country, out of 7,000. 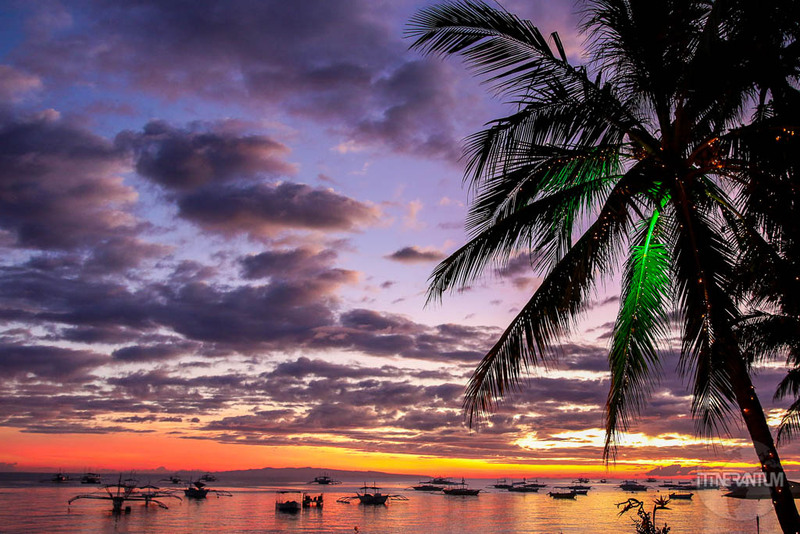 Nevertheless, when you think of an iconic island in the Philippines you’ll probably think Boracay. This is where most tourists are flocking and… for a good reason: it’s a beautiful island. 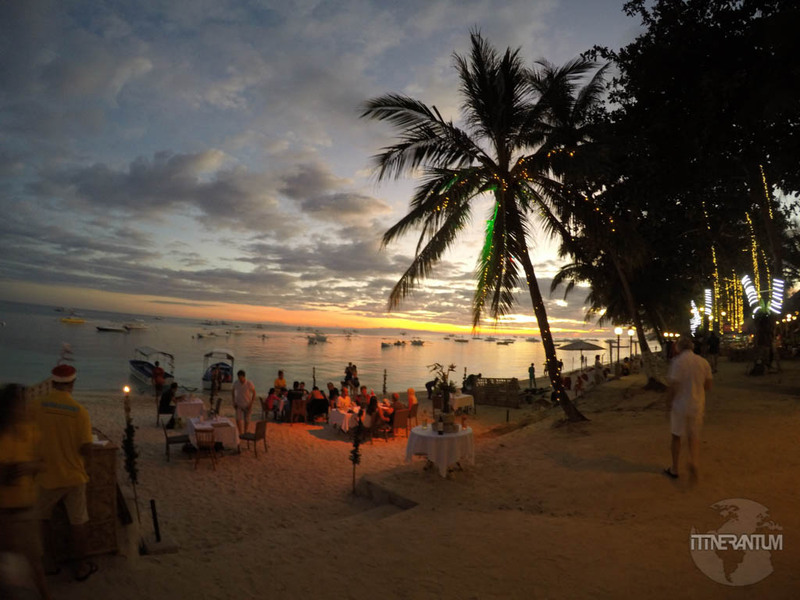 But I think that Bohol and Panglao offer a more genuine Filipino experience. 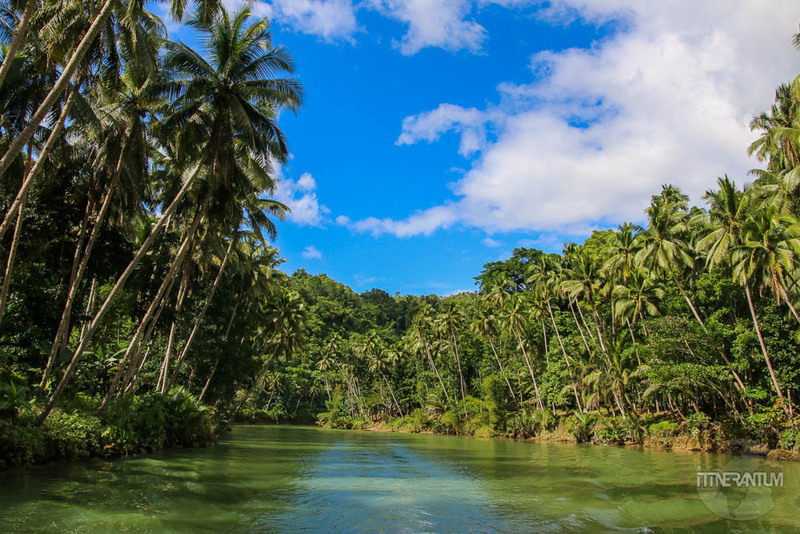 So how can you make the most out of your Bohol trip? 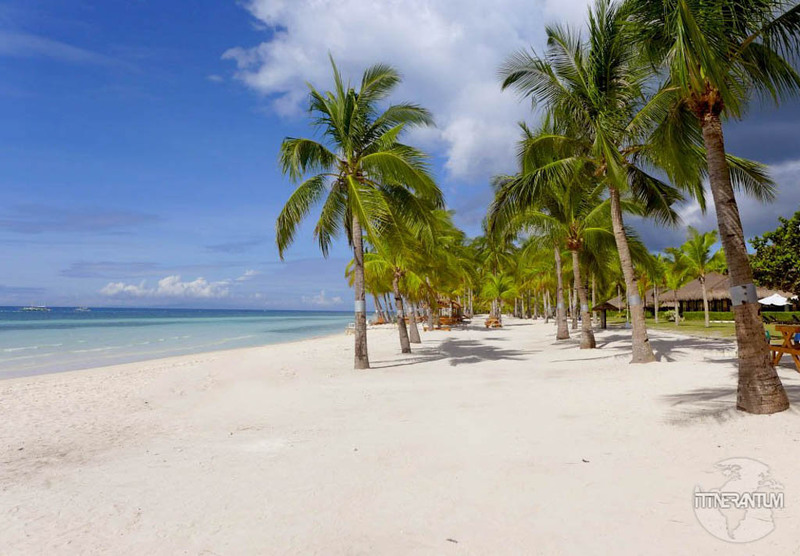 First, let’s get a better understanding of the area: Bohol is the larger island where most land activities are while the smaller island connected by a bridge is called Panglao Island. Here are the nice beaches and the water sports and is definitely the place to stay. 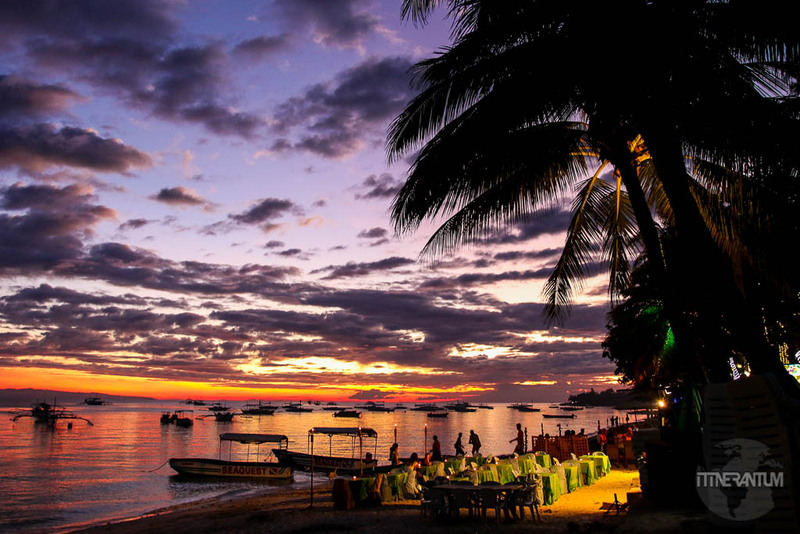 Second, considering you’ll stay on one of the beaches in Panglao, in order to see the attractions in Bohol you will need a form of transportation. Now, you can hire a motorbike. We usually hire motorbikes everywhere in Asia, but not here. It’s under 10$ a day so the tour of the island will work out quite cheap. However, there is another price to pay if you choose this option. That will be your time and the heat. 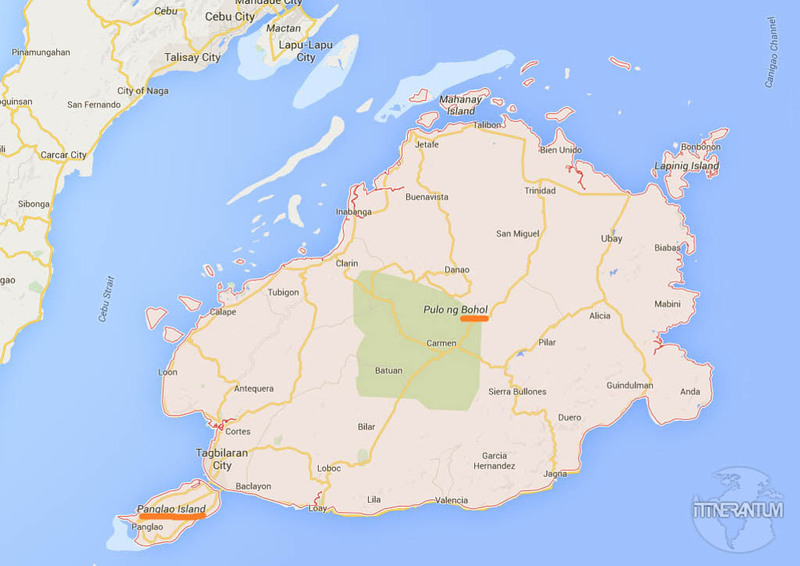 Keep in mind that from Alona (the main beach in Panglao) to the center of Bohol there are roughly 80 km on a straight line. But you’ll have to do a circuit so it will be much longer both in the distance and in time. As for the weather, expect temperatures between 30 and 35 °C. Imagine riding a bike the whole day with the helmet on. Therefore, we chose to do the tour with a car. You will move quicker which means more time to enjoy the attractions and you’ll have the comfort of A/C. Not to mention an English speaking driver who can entertain you. After some research on TripAdvisor, we came across Boholtravelbuddy that had very good reviews. We paid 2000 php for a full day (including petrol and driver) and we were very happy with the service. A private driver that also comes highly recommended is Boyet Bensi. His contact is 0916187810 or 0918257344, boyetbensi@yahoo.com. 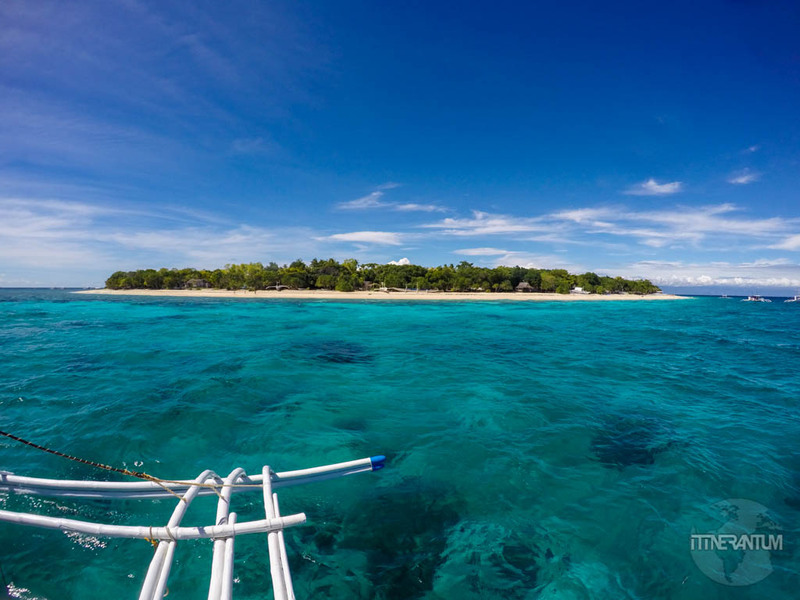 Of course, if you’re planning to spend more than a week on the island and you’re not into diving, you can do the sights at your own pace, using jeepneys, tricycles, buses, etc. 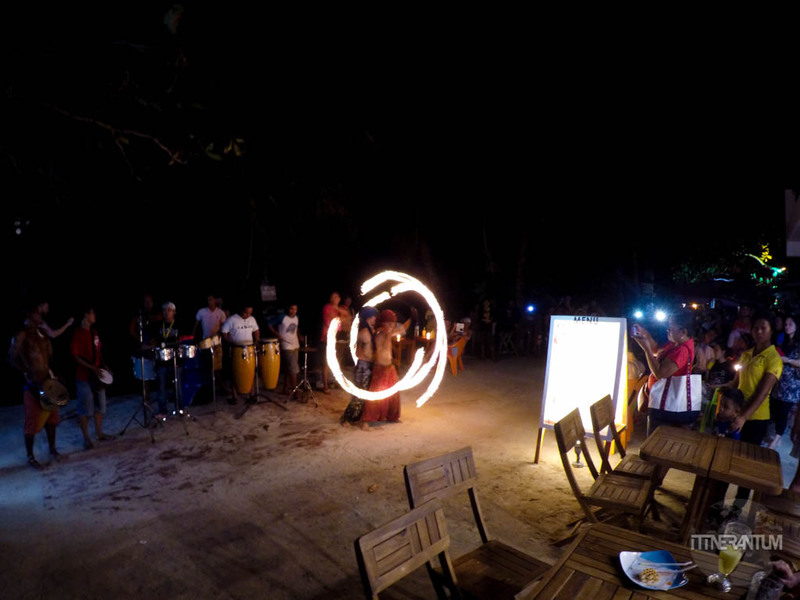 You’ll definitely have fun mingling with the locals. So, what is there besides white sandy beaches and crystal clear waters? 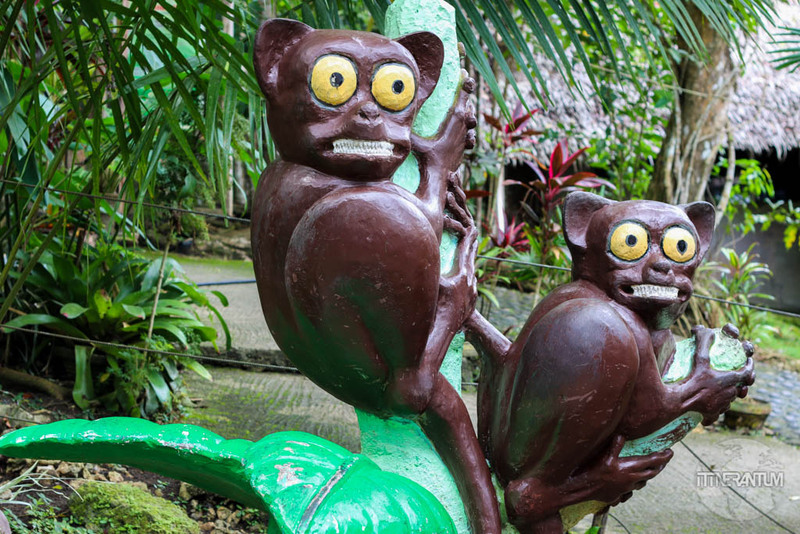 The Tarsier Sanctuary was closed that day, so we ended up here. This is a woodland area, with pathways allowing visitors to observe these strange looking creatures from a safe distance. 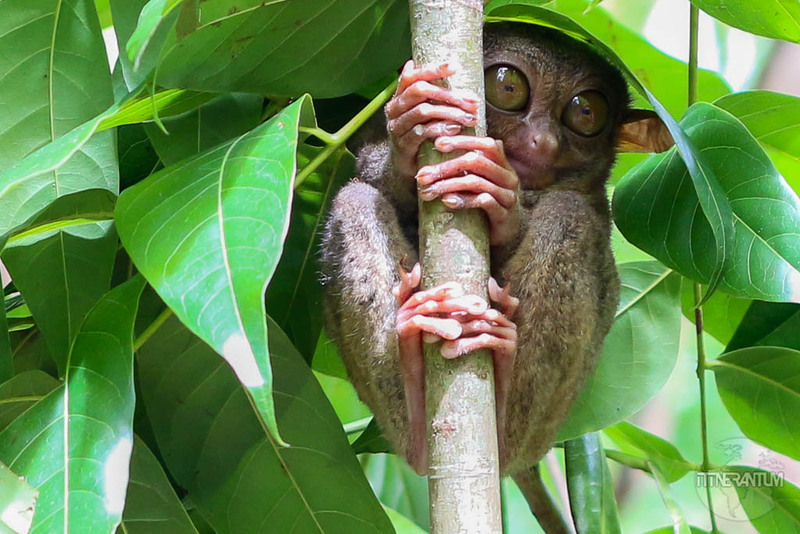 The tarsiers are the smallest primates in the world and they are Bohol’s mascot. 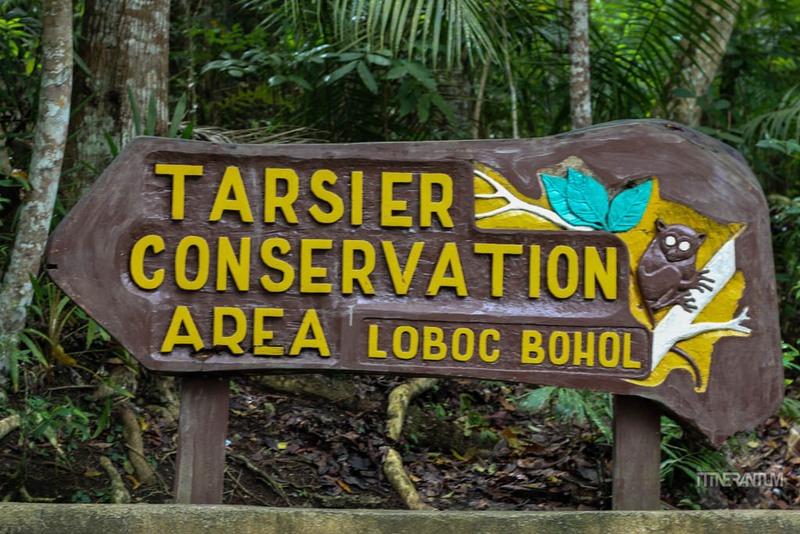 The conservation center is home to tarsiers that were previously displayed for tourists along the Loboc River. Being privately owned, tourists were allowed to pet them, feed them or blind them with their cameras. Now, the staff at the sanctuary makes sure this never happens again and that they live a quiet life. 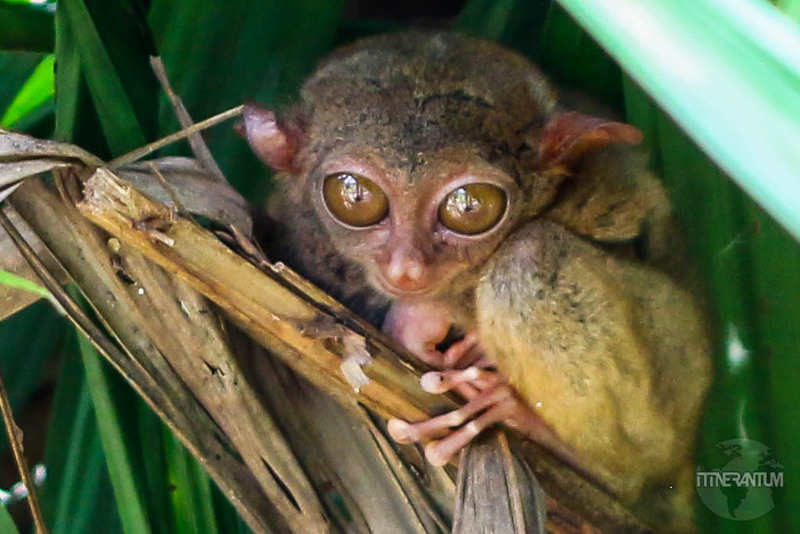 Did you know that each of tarsier’s eye is heavier than its brain? Or that they are so delicate that, if caged or stressed over a longer period of time they can commit suicide? 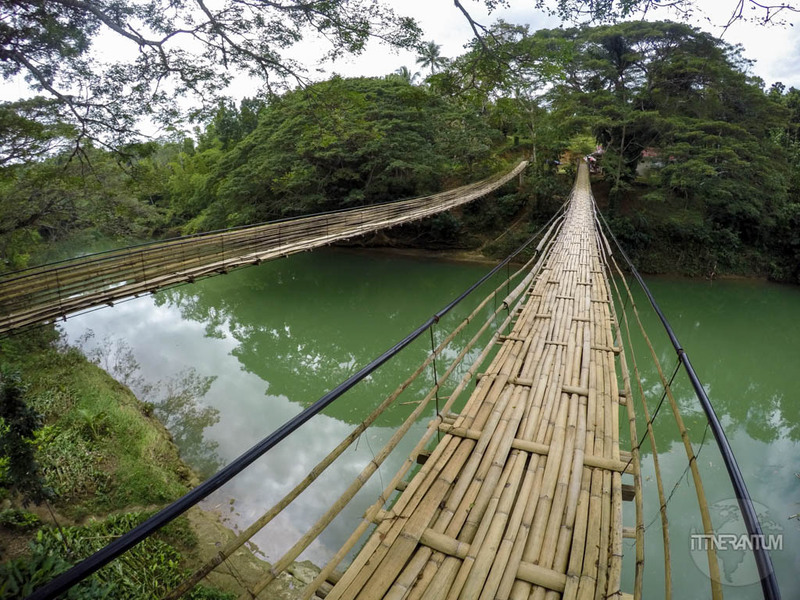 For 20 pesos you can cross the bamboo bridge to the other side, buy some souvenirs (cheaper than elsewhere) and come back using the other bridge. It’s a thrilling experience, little scary at first until you get used to it. You might think it’s just a hanging bridge, but it swings and it shakes and it creaks and it feels very wobbly, but that’s what’s making it such a fun experience. 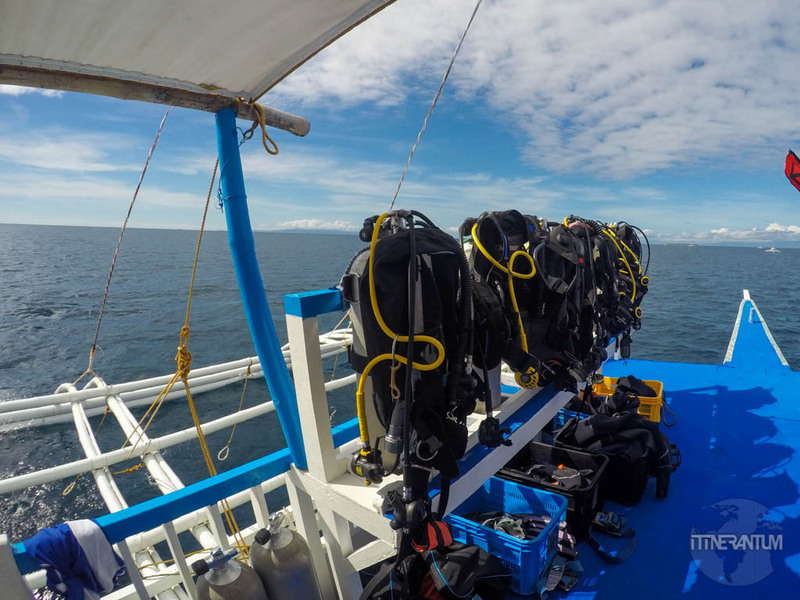 Is less than an hour boat ride from Alona Beach and it’s the best diving spot in the area. 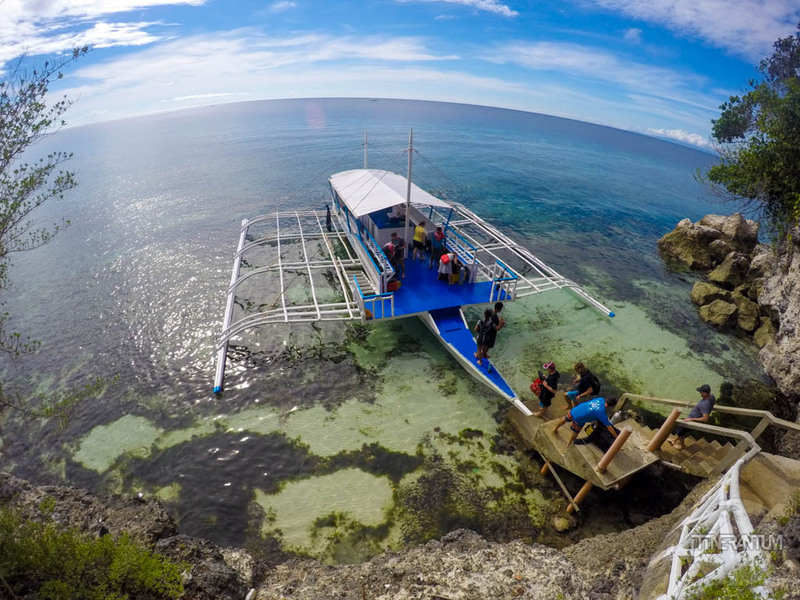 I’ve done a few dives in the Philippines and I can say that Balicasag is one of my favorite spots besides Apo Island. 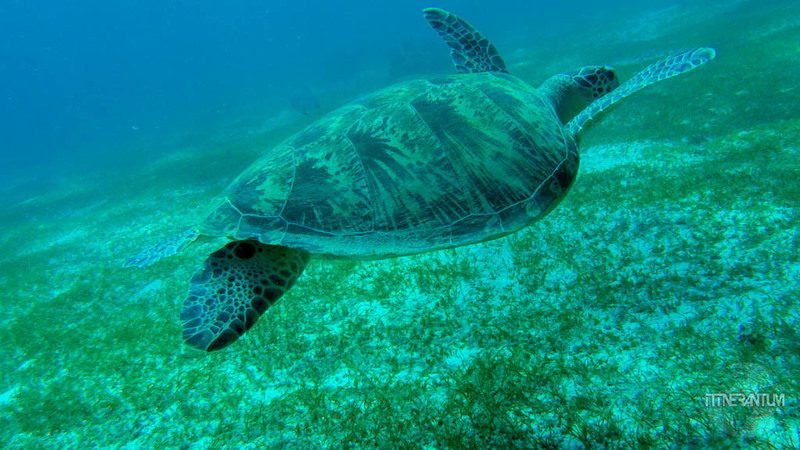 Turtles, nudis, lots of superb corals and sponges and plenty of reef life, no wonder it has recently been declared a Marine Sanctuary. If you don’t dive, there are clearly marked buoys to demarcate the snorkeling area as well, not to mention that if you go early in the morning, there is a good chance you encounter some dolphins. Is another popular attraction in Bohol. 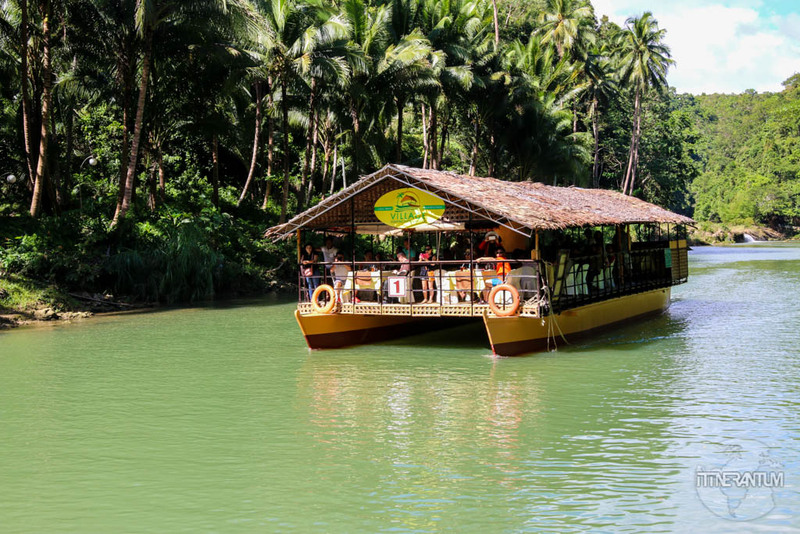 We took the floating restaurant cruise, offering a buffet lunch. While we weren’t impressed neither with the food nor with the boat, the views along the river are very picturesque. It is probably better if you can rent a boat and have your own cruise, or even better, get on a stand up paddleboard and glide along a quiet part of the river. There are lots of options for firefly watching in Bohol. Imagine the Christmas tree with the lights on, but instead of one tree, the whole riverbank is lit. Myriad of fireflies, some covering the entire tree. A pump boat will take you slowly downriver and the boatman will use a special flashlight to attract the fireflies. They will soon start flying towards your boat and before you know it, you’re surrounded by thousands of little dots of light. A truly magical experience that unfortunately couldn’t be captured camera sensors. There is a special vibe here that makes everybody feel good and relaxed. Yes, it can be very crowded, with lots of boats, hotels, and restaurants with the tables on the sand. If you’re looking for some quiet beach time, go to Dumaluan Beach just 3 km east from Alona. We ferry over to Tagbilaran from Dumaguete using Oceanjet . It’s a rather complicated boarding process so I advise you get to the harbor one hour before departure. You need to buy the tickets, pay the port fee and have your seats assigned, all 3 activities requiring waiting in queues. You can find the ferry schedule and fares on Oceanjet website. Or, you can fly to Tagbilaran with either AirAsia or Cebu Pacific.